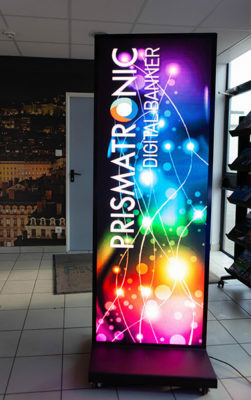 The best of LED technology adapted to the point of sale. 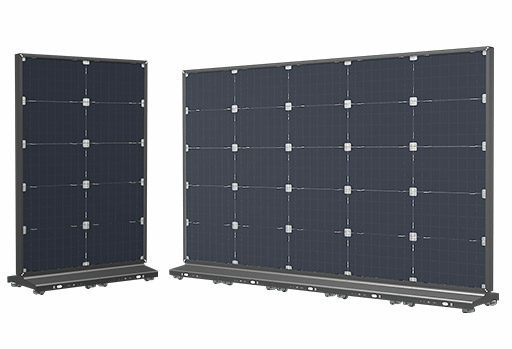 Single-sided 1m² 2.5 pitch LED screen for indoor usage. Easy to use for eye-catching quality communication. 800 nits for a brightness more than double than with an LCD screen for an average power consumption of just 300 w/m². 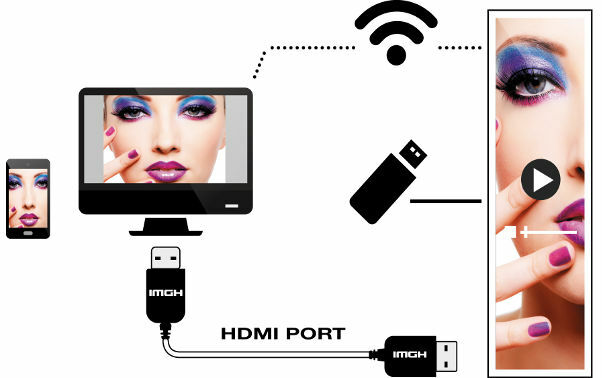 The screen can be controlled using a laptop or tablet and a Wi-Fi connection, USB or HDMI cable. You manage your content as you please and in real-time. Via WIFI for the remote transfer of data from your laptop, smartphone or tablet to your Digital Banner. 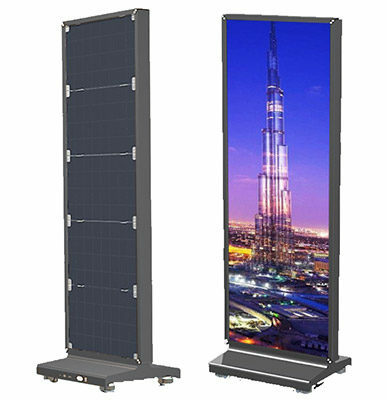 Super slim and lightweight, your Digital banner can go wherever you go. Base fitted with castor wheels for easy positioning. 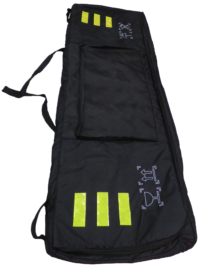 Travel bag and padded case for your events, shows… To bring it with you safely. The same content can be displayed on several Digital Banners simultaneously. Your message becomes visible in different parts of your store at the same time. Our digital banner can be personalized with between 1 and 5 rows of modules. The Digital Banner adapts to your requirements. Framed, suspended or freestanding, anywhere you want. And your communication is everywhere.